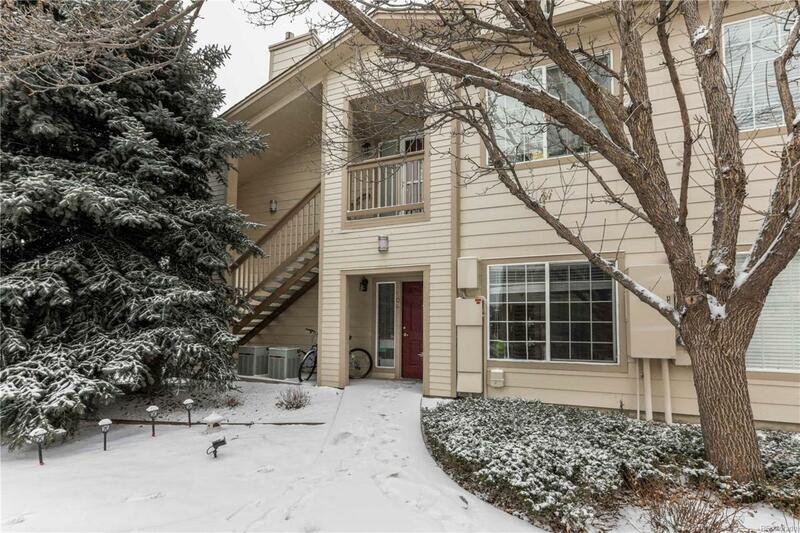 Rare ground level condo in popular Willow Ranch gated neighborhood. One bedroom one bath condo overlooks the pool and clubhouse. Prime location close to newly remodeled Southwest Plaza mall, Target and tons of restaurants. Updated kitchen with granite counter tops and raised panel cabinets. The unit feels and lives bigger than the sq footage.